Money can indeed bring some degree of euphoria, but it's also a common source of negative emotions, particularly when bankruptcy hits. 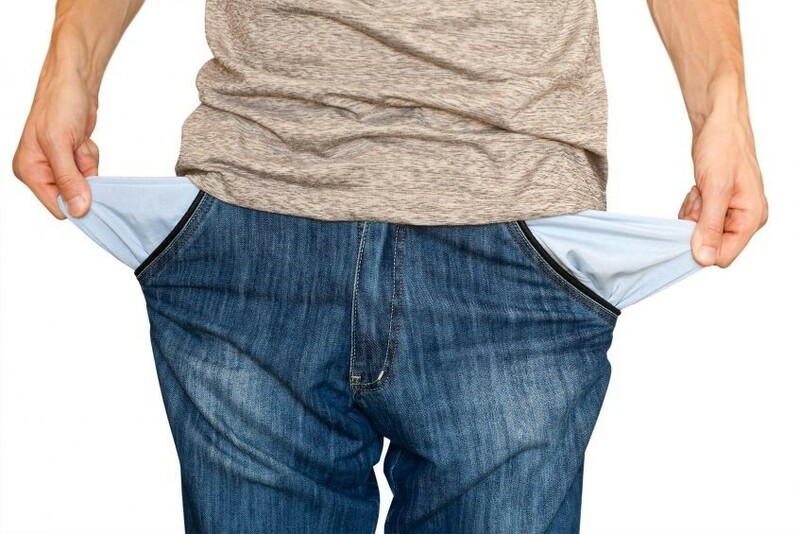 Chapter 7 bankruptcy is the most common case of consumer bankruptcy in the country, during which all of the individual's non-exempt assets are surrendered to and handled by a trustee. The trustee then distributes the funds to pay the filer's creditors. Bankruptcy can be a dark time in a person's life, but even then, light can be found. Here are four tips to overcoming the worst of the worst. Take affluent investors and celebrities, for example. Many of these people have filed bankruptcy at least once in their lifetime and still emerged as victors. Bankruptcy tends to have a social stigma whereby the filer is rendered immobile to improve his/her financial circumstance. Acknowledge the fact that bankruptcy does not stop you from creating wealth. If anything, the experience should motivate you to be a better steward of your finances. For some folks who've just filed bankruptcy, getting credit again is perceived to be a good solution for making external fixes to their creditworthiness. However, experts suggest this is not the best solution to get back up after your financial fall. A bigger and more positive solution is to take a step back and reexamine your financial personality, beliefs, and habits. Bankruptcy laws and the whole filing process add to the already stressful circumstance a filer is in. To avoid such unnecessary complications, getting the help of professional legal services is a wise investment. The guidance of a bankruptcy professional can speed up the process and ensure that no other penalties are incurred due to erroneous filing. A bankruptcy lawyer, like Lazaro Carvajal, can speak to you directly and give a more detailed explanation of bankruptcy law. Life after bankruptcy filing doesn't have to be completely back-breaking and stressful. With proper planning and working towards small, achievable goals, you can repair your finances and improve it for the long term. Start by making trims on unnecessary purchases, such as magazine subscriptions, cigarettes or alcohol, and gourmet-brand food. Cut back on these expensive and unnecessary consumption at least until you regain your financial footing. Overcoming the worst of the worst won't be easy nor will it come quickly. With the four tips above, however, you'll be able to go through the experience with more confidence and direction.